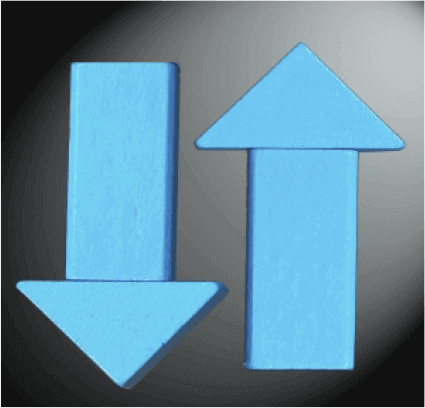 If you make a Roth conversion and it turns out not to be advantageous (for example, the value of your investments declines substantially), IRS rules allow you to “undo” the conversion. You generally have until your tax return due date (including extensions) to undo, or “recharacterize,” your conversion. With the lure of tax-free distributions, Roth IRAs have become increasingly popular retirement savings vehicles. 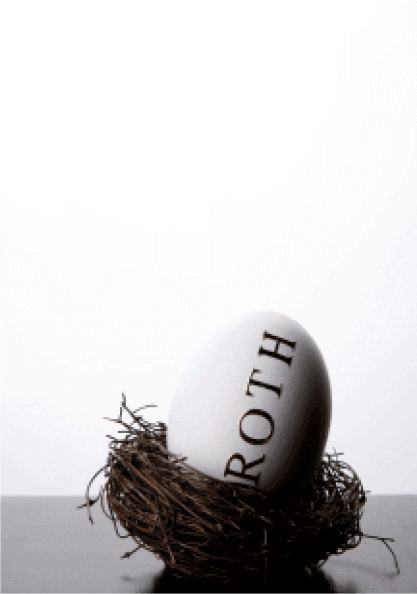 According to the 2015 Investment Company Fact Book, 19.2 million U.S. households (about 15.6%) owned Roth IRAs in 2014. And don’t forget your SEP IRAs and SIMPLE IRAs. They can also be converted to Roth IRAs (for SIMPLE IRAs, you’ll need to participate in the plan for two years before you convert). You’ll need to set up a new SEP/SIMPLE IRA to receive any additional plan contributions after you convert. When you convert a traditional IRA to a Roth IRA, you’re taxed as if you received a distribution, but with one important difference–the 10% early distribution tax doesn’t apply, even if you’re under age 59½. However, the IRS may recapture this penalty tax if you make a nonqualified withdrawal from your Roth IRA within five years of your conversion. The answer to this question depends on many factors, including your current and projected future income tax rates, the length of time you can leave the funds in the Roth IRA without taking withdrawals, your state’s tax laws, and how you’ll pay the income taxes due at the time of the conversion. And don’t forget–if you make a Roth conversion and it turns out not to be advantageous (for example, the value of your investments declines substantially), IRS rules allow you to “undo” the conversion. You generally have until your tax return due date (including extensions) to undo, or “recharacterize,” your conversion. 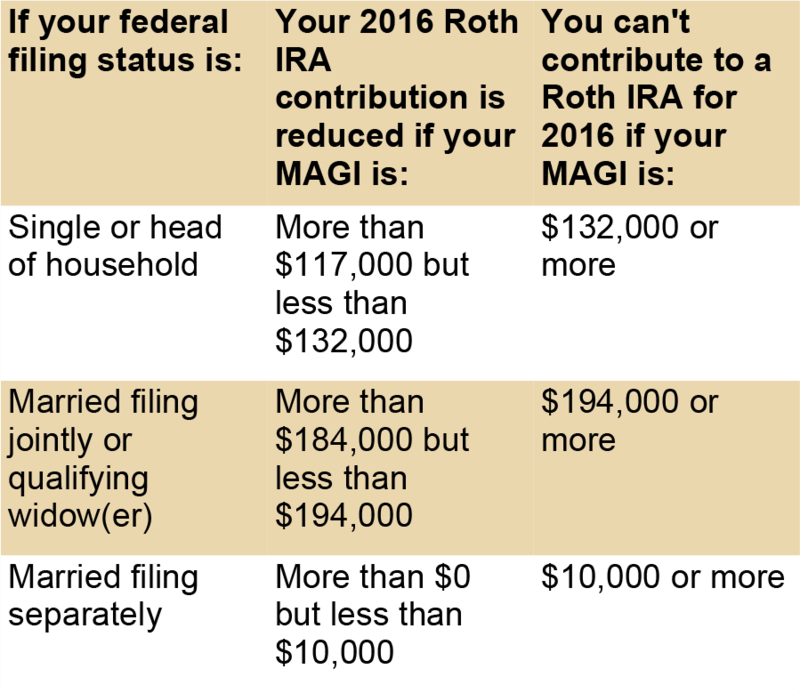 For most taxpayers, this means you have until October 15, 2017, to undo a 2016 Roth conversion.